If you have a broken beaker, there is no need to replace the entire coffee press. You can buy a replacement beaker and be on your way to brewing coffee again in no time. 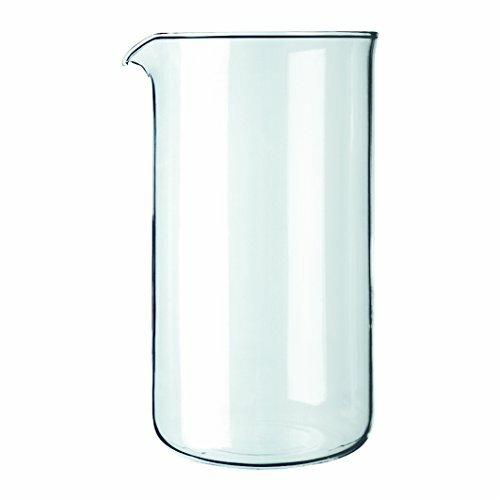 This eight cup (34-ounce) replacement beaker fits all styles of the Bodum eight cup (34-ounce) coffee press.